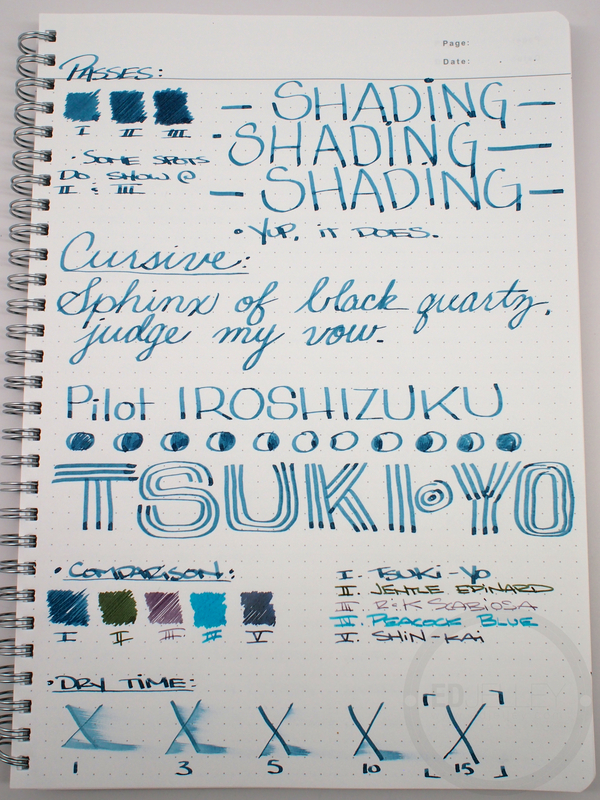 See all the Iroshizuku colors here! 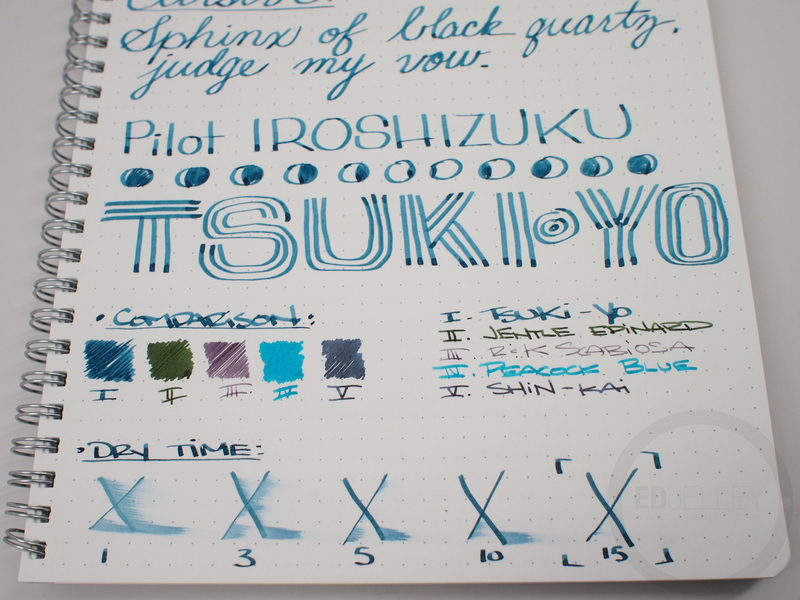 No surprise here, another well-performing, beautiful ink from the Iroshizuku line. 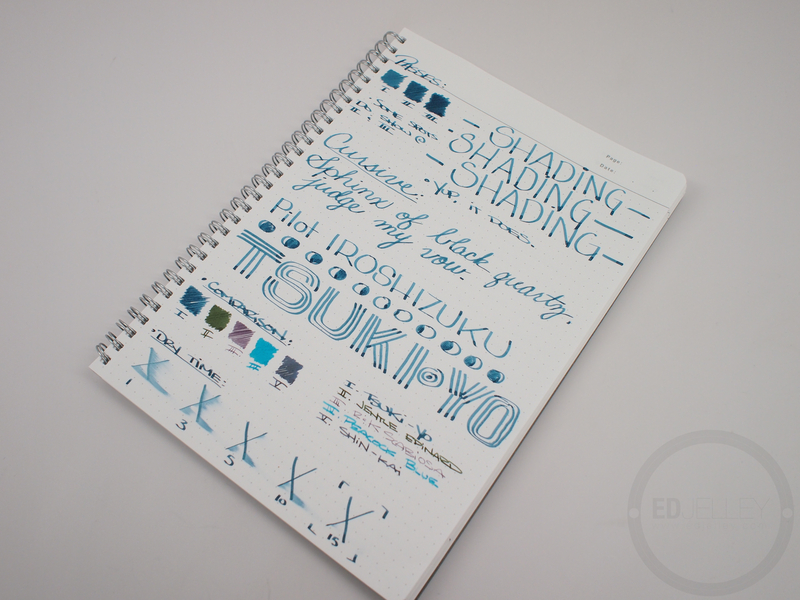 Tsuki-Yo (Moonlit Night) is a great shade of medium blue with a tiny hint of green in it. 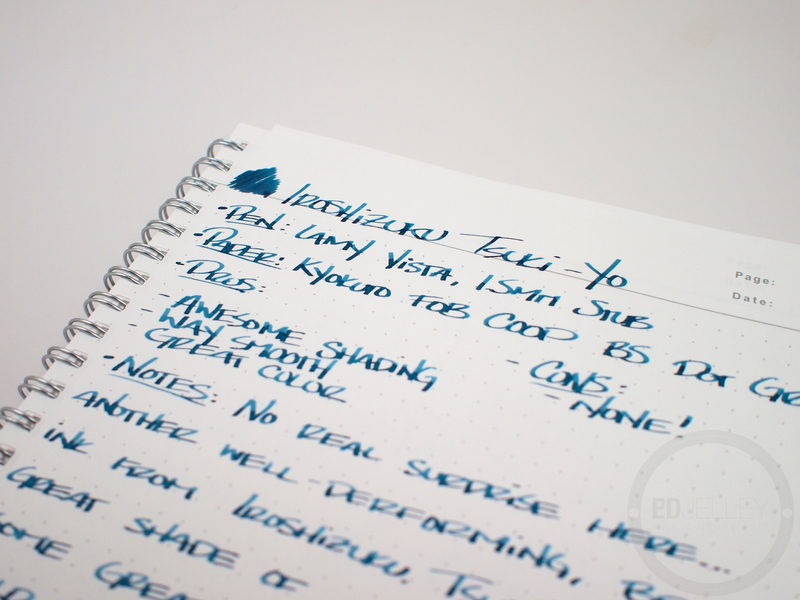 It has some nice high contrasting shading going on in this 1.5mm stub, and I really want to put it in a flex nib. 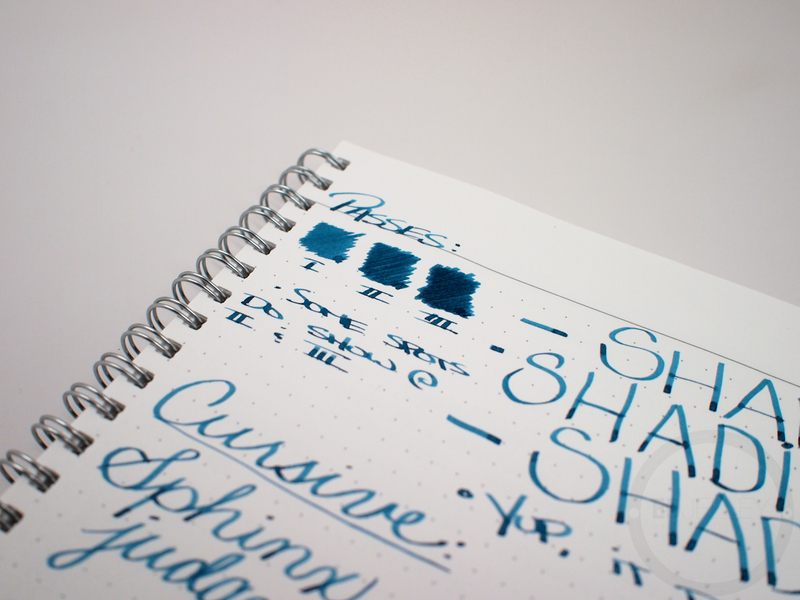 It could easily be used as an everyday ink, as it’s not too crazy a shade, and it is relatively conservative. 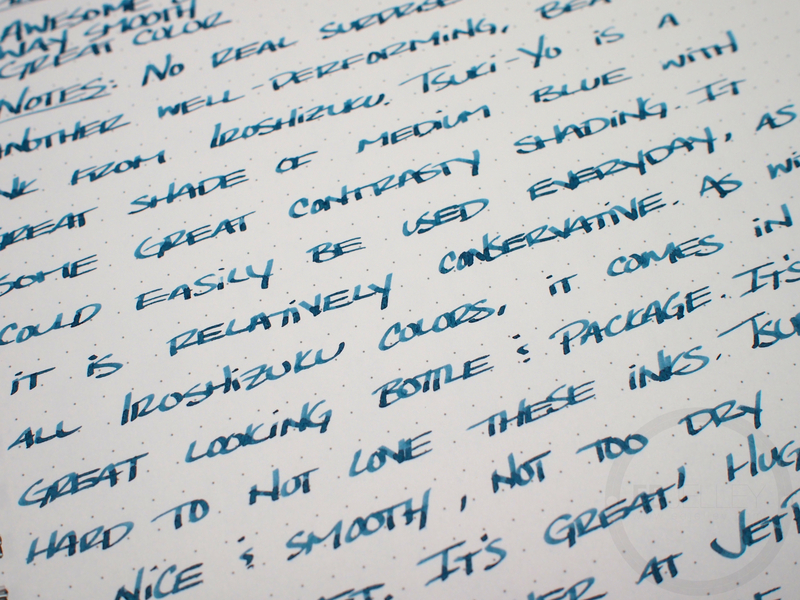 As with all of the Iroshizuku inks, it comes in a great looking box and an even better looking bottle. It’s so hard to not love these inks, the only thing getting in the way of me owning the entire collection is the price. They’re a bit pricey at $28.00/bottle (50ml), but I really enjoy them as a display piece.  I have yet to go through an entire bottle of any ink, so they should last a very long time. 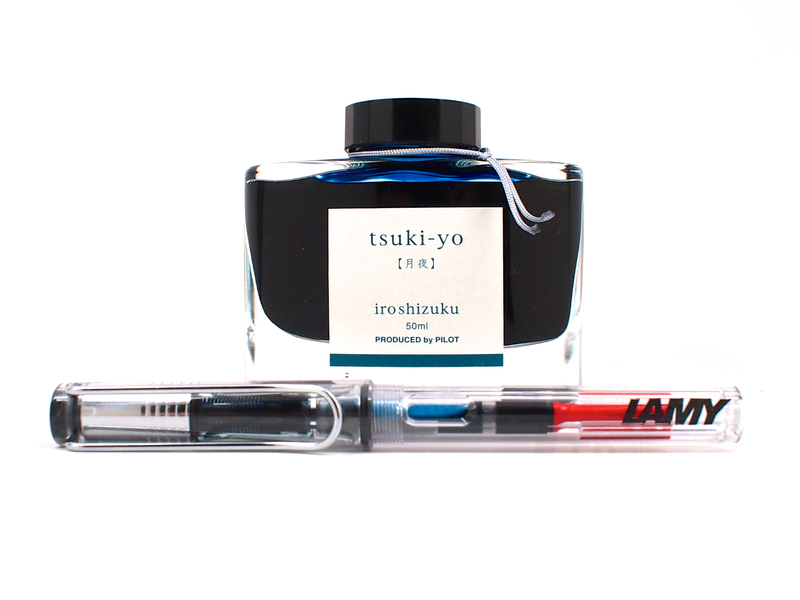 Tsuki-Yo is has great flow, is nice and wet in the 1.5mm stub. 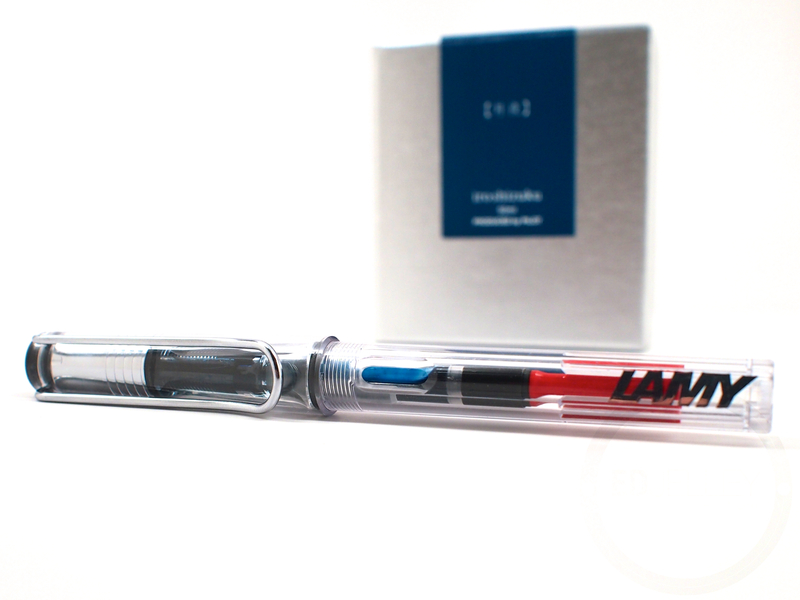 It’s not too dry or too wet, and performs well on most paper. 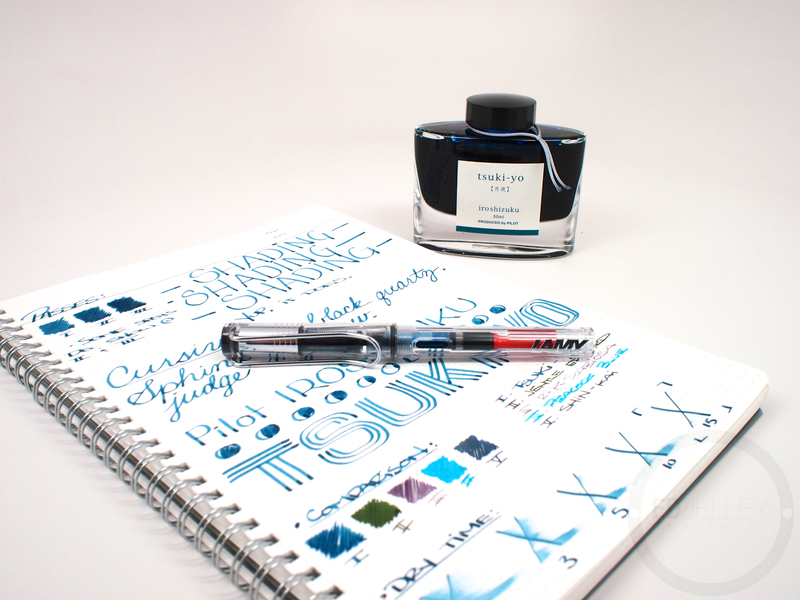 I really love this ink, and I’m glad I have a bottle now. 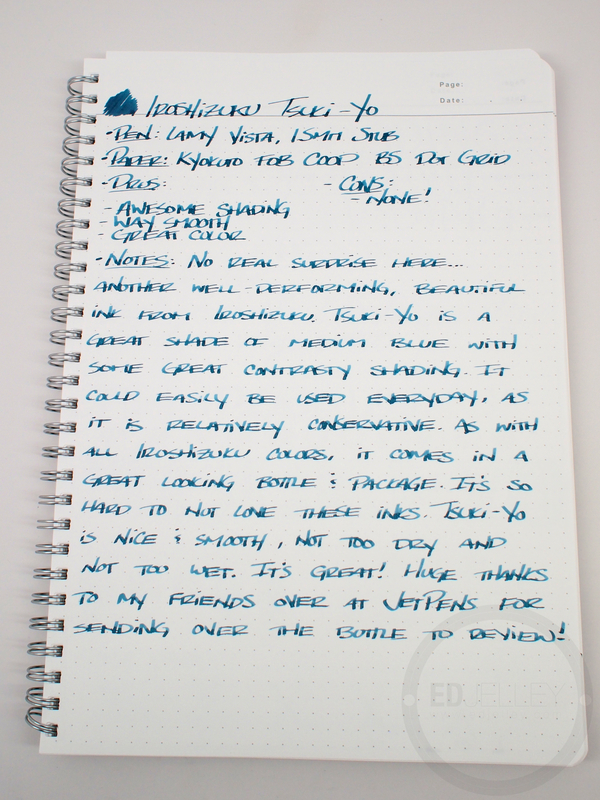 Huge thanks to my friends over at JetPens for sending the bottle over for review! Looks great! I have a bottle of Kon-Peki that I love, so I will pick up a sample of this one. 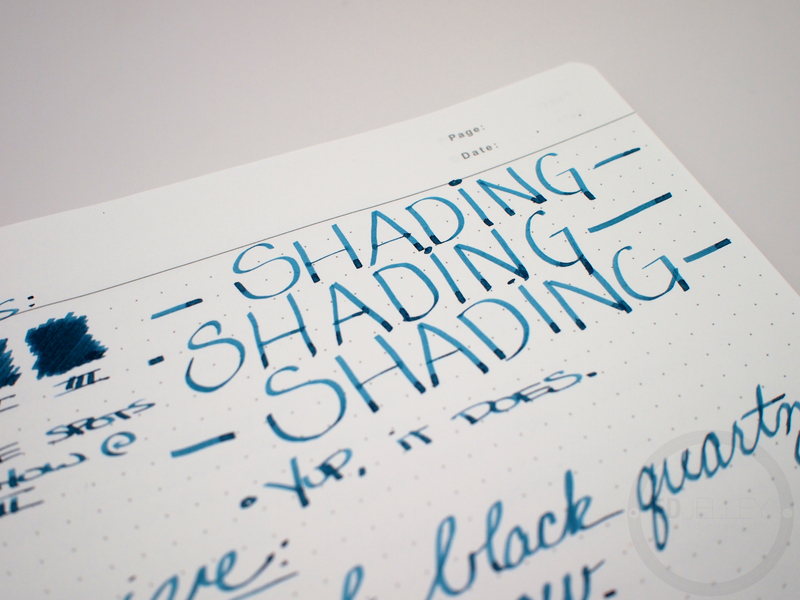 The shading looks great from your review.